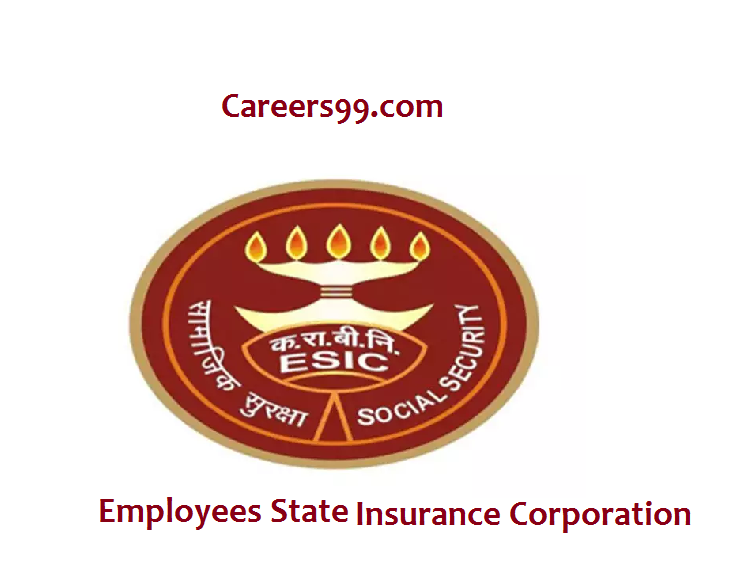 Interested Job Aspirants who are ready to apply for Employee’s State Insurance Corporation 2019 Notification must possess the below-given Eligibility Details. Selected candidates will get Level- 4 of Pay Matrix (Civilian employees) with Entry Pay Rs.25500 by the Recruiting Organization. First of all, Open Official Website i.e., esic.nic.in. Fill required Details in the ESIC Application form and Upload required Documents and Pay Application Fee if Required. Once All details confirmed, Submit and Take the printout of your ESIC Application.